The Holiday Season invites intimacy - with ourselves, and others. It is a time for sharing, giving. For reflection and recalibration. It is often a time of wading through tides of doing too much and too little. A time of year that, for some, perhaps permits a little more space for self care; more time for books in bed. For me, nothing illustrates the turn of a new year better than having a pen in hand and putting pieces of myself onto paper - a personally treasured time for written reflection. 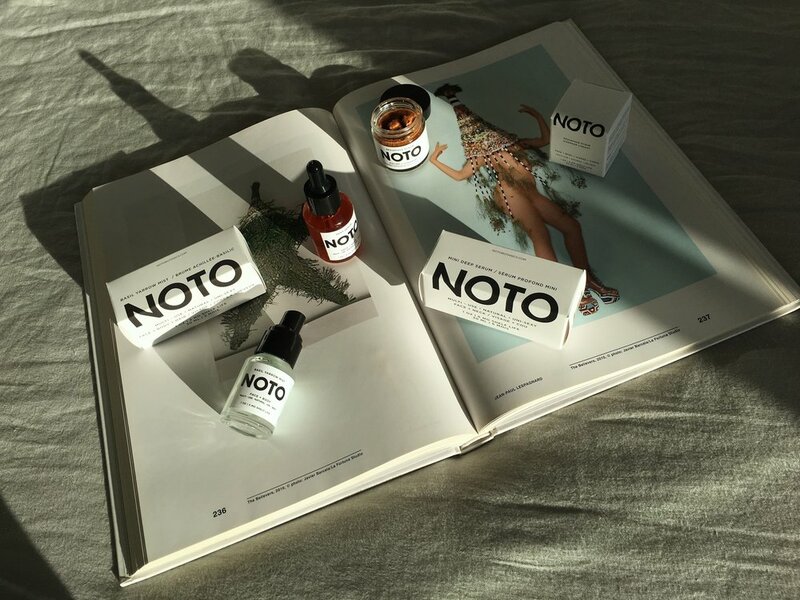 I was honoured to create a series of self-reflective, seasonal poems for NOTO Botanics that illustrate what the holidays are to me; a time for festivities, gifting, eating, resting & kissing.